Between office parties, family and friends, holiday expenses can really add up. 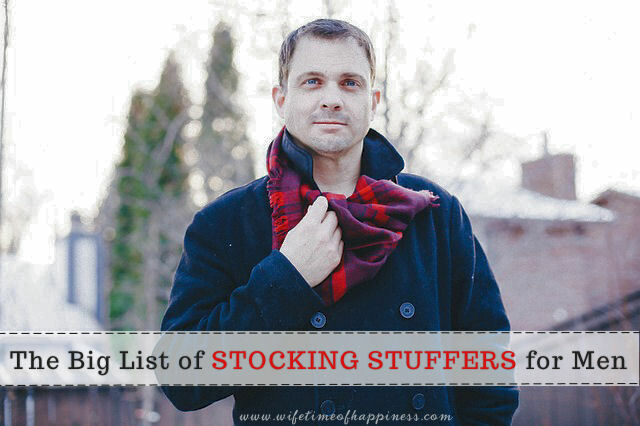 A fun way to cut back on some of these expenses could be a gift exchange, rather than individual gifts for everyone. 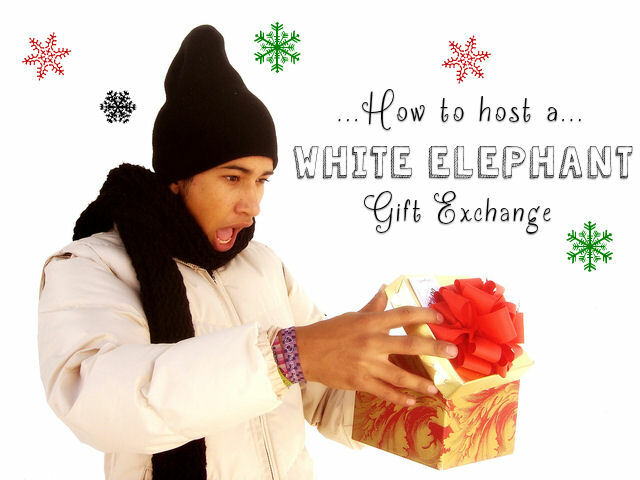 Hosting a White Elephant Gift Exchange is not only a great way to cut back on some of those expenses..But a fun excuse to throw a holiday get-together! This entry was posted in Christmas, Gift Guides, Seasonal: Winter and tagged budget gift exchange ideas, Canadian Blogger, Canadian PR Friendly Blogger, Canadian Review Blogger, christmas gift exchange, christmas gift exchange ideas, christmas party activities, christmas party ideas, easy gift exchange, gift exchange ideas, gift ideas, Hire a Blogger, host a gift exchange, host a white elephant gift exchange, hosting a gift exchange, how to do a white elephant gift exchange, PR Friendly, PR Friendly Blog, PR Friendly Blogger, PRFriendly, Product Review Blogger, Review Blogger, what is a white elephant gift exchange, white elephant exchange, white elephant gift exchange, white elephant instructions.